And the results of the 2019 running of the Scotties Stampede include….. 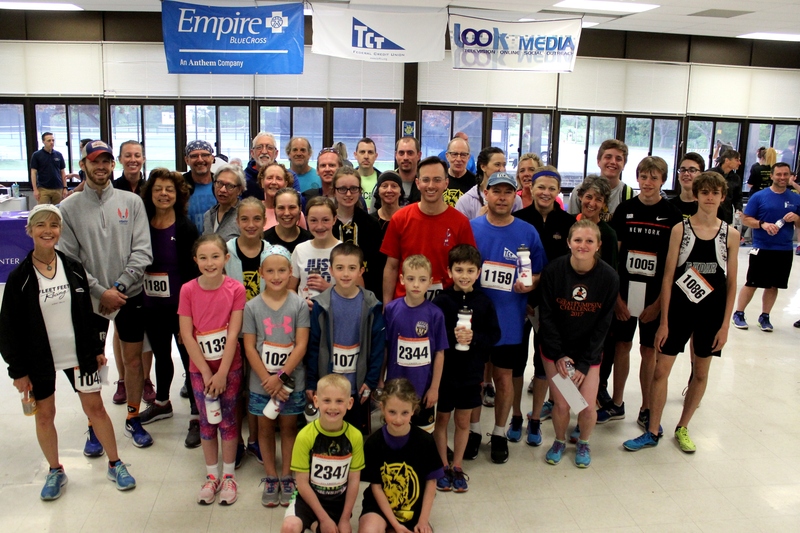 Thank you to everyone who helped make the Fourth Annual Scotties Stampede 5k a success. We couldn’t have done it without the support of our school community, volunteers, sponsors, and prize sponsors. 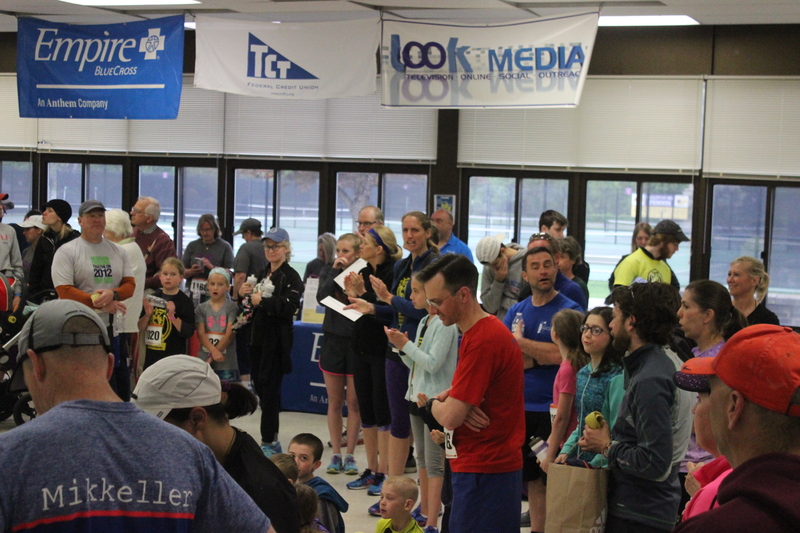 We had over 150 runners and walkers show up on an early April race day, with the support of 40 volunteers, our local police, sheriff and emergency services. Check out the final race results here. Thank you again to all of you who made the event possible and to all of you who participated! 2019 Scotties Stampede 5K: Registration Online is now closed! 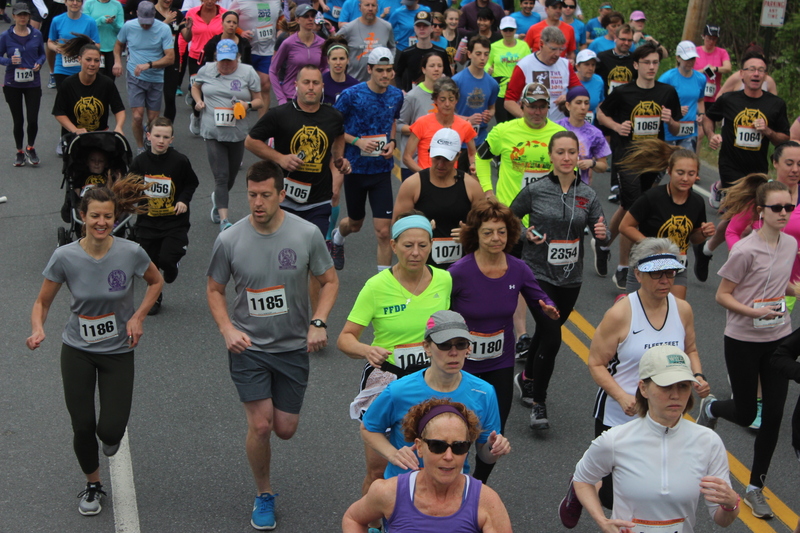 Registration for the Scotties Stampede: the Ballston Spa 5k for Education, taking place on April 13, 2019, is now available before the race onsite! Race starts at 9:00AM. We invite the entire community to walk or run in this fun athletic event for the school district and our community. 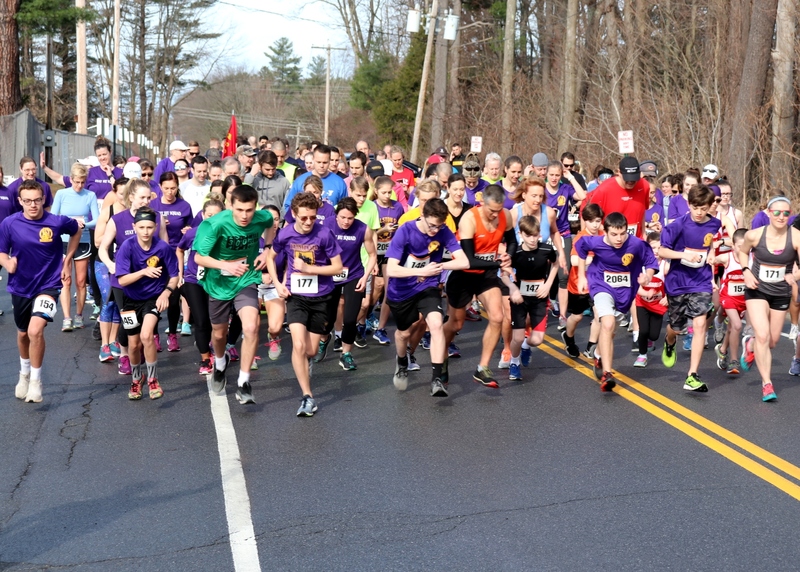 The Scotties Stampede 5k will start on Garrett Road by the Ballston Spa Central School District tennis courts and finish in the Ballston Spa Middle School parking lot adjacent to the tennis courts. 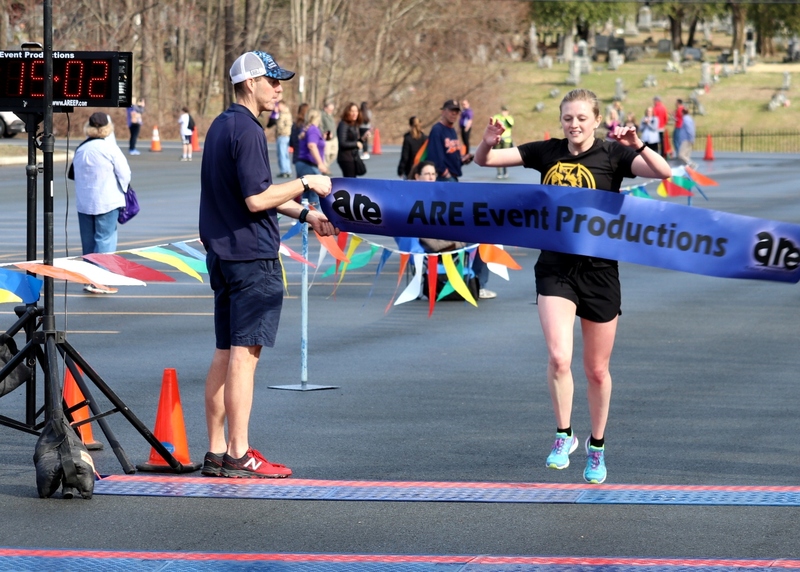 This is a professionally timed race by Albany Running Exchange. 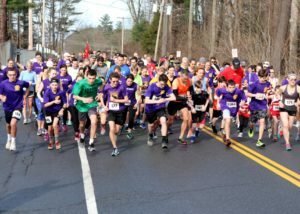 Everyone in the Ballston Spa school community is invited to join together for the 4th annual 5k for Education Walk/Run, the Scotties Stampede. 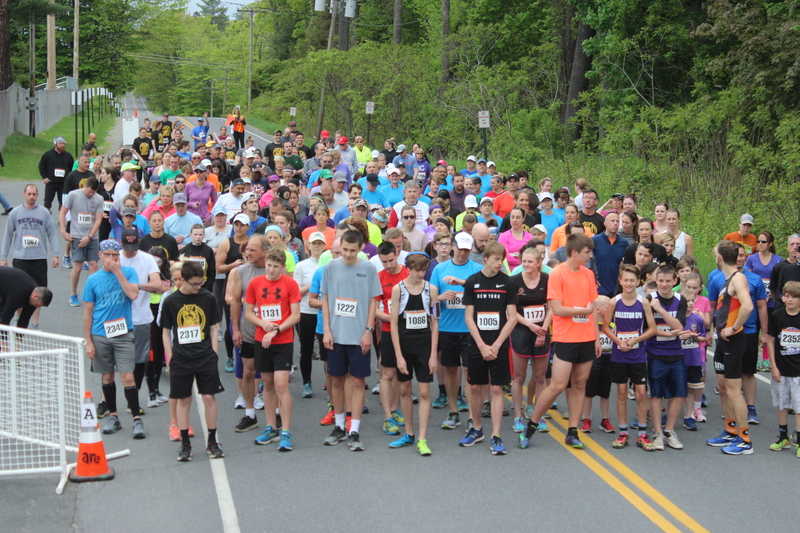 It will be held on Saturday, April 13, 2019 at 9:00 am, starting at the district’s tennis courts on Garrett Road. 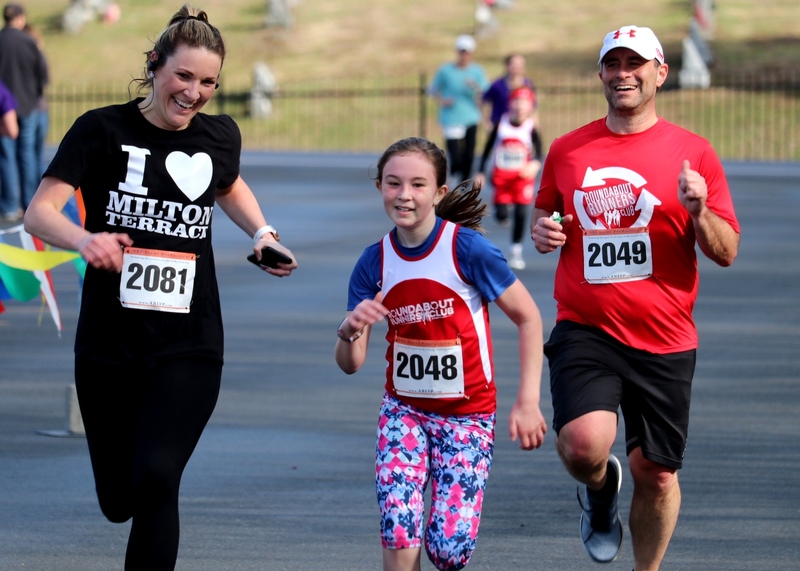 The primary goal of the 5k is to bring our community together for a fun, fitness event and encourage students and families to participate in healthy and active lifestyles. 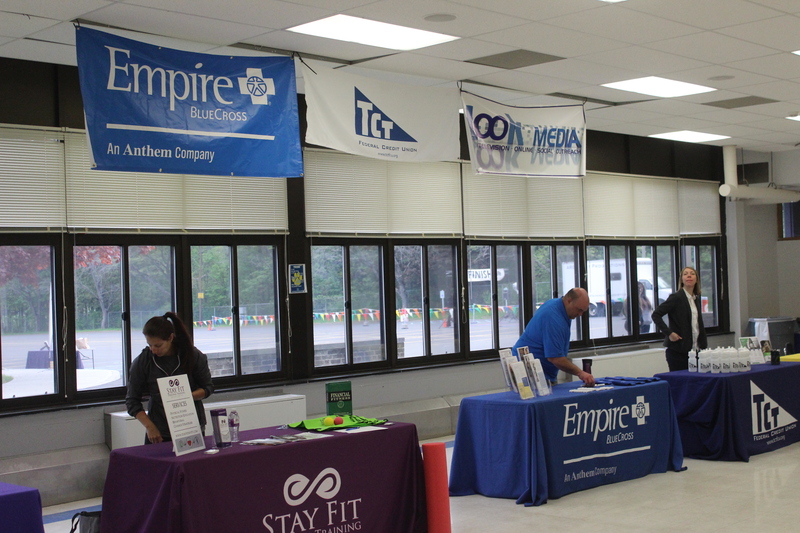 Financially, the event will support the district’s Ballston Spa Partnership for Innovation in Education Fund, a component fund of the Community Foundation for the Greater Capital Region. Please mark your calendars and watch for registration details for the event on this website (at www.scottiesstampede.org ) or call 518-884-7195 x1369. Thank you to everyone who helped make the Third Annual Scotties Stampede 5k a success. We couldn’t have done it without the support of our school community, volunteers, sponsors, prize sponsors. We had over 250 runners and walkers show up on race day, with the support of 30 volunteers, our local police, sheriff and emergency services. Online registration is officially closed as of Wednesday, May 16th. On-site registration is $25 for adults and $15 for students. Please bring cash or check. 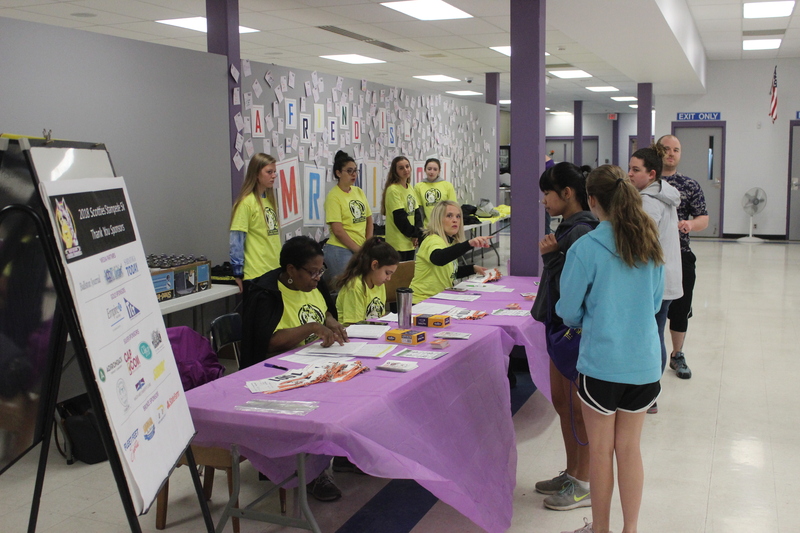 Packet pickup will also be at the Ballston Spa Middle School Cafeteria on Friday, May 18th from 3:00PM-5:00PM or on race day at 8:00AM. 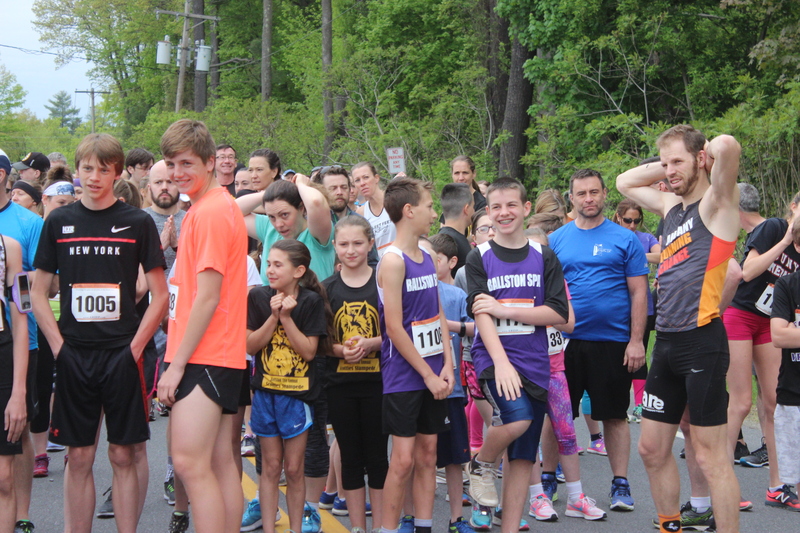 Race will start at 9:00AM on Garrett Road by the Ballston Spa Central School District tennis courts and finish in the Ballston Spa Middle School parking lot adjacent to the tennis courts. An awards ceremony will follow the race at around 10:00AM. 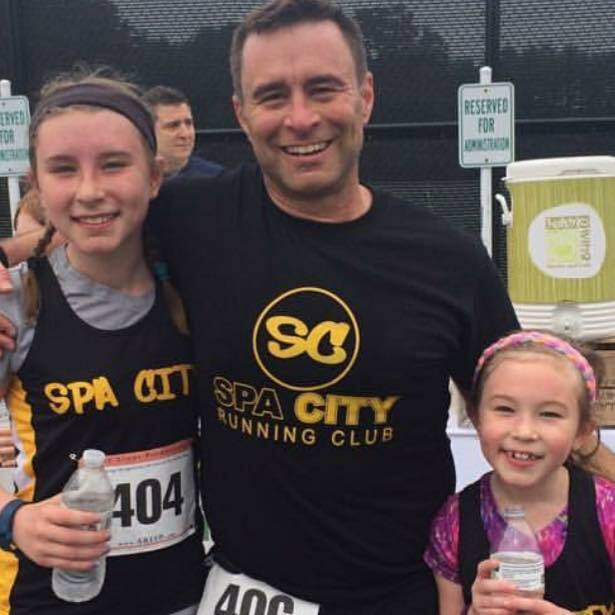 Meet Paul Loomis, a running mentor, certified Road Runners Club of America running coach, parent in the district, and co-founder and race director of the Malta 5k (#runninggoals). The Malta 5k started in 2010 and has raised over $200,000 to support veterans group. This year’s event will be held on September 8th at Hudson Valley TEC-SMART and runs through GlobalFoundries Fab 8’s campus. Loomis also started the Roundabout Runners Club. The club currently practices 2 nights a week at the Ballston Spa High School track from 6:30 to 7:30 on Monday & Thursday nights, and welcomes any runners from 8-18 to come and learn the lifelong sport of running. What do you love most about running? I can run with friends, adults or children I coach. Running is a lifelong sport. Do you have any running partners? I have a Starbucks run crew in Saratoga, a group that runs in Malta in Luther Forest and I have a speedy friend that challenges me to push my pace. What’s your goal for the Scotties Stampede 5k? Goal is to pace Megan, my 10 year old daughter, and beat her time from last year. Tell us one of your favorite memories about running. Completing the 1st Scotties Stampede. It was my oldest daughter’s 1st 5k. I got to run with her and my middle daughter. Crossing the finish line with the 2 of them brought me so much joy. What got you into coaching? When my daughter Megan wanted to run with me when she was 6. What does Disney and running have in common? 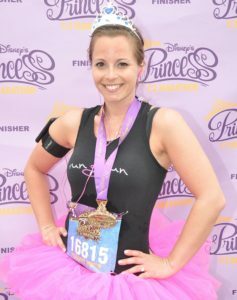 Wood Road Elementary School teacher Bonnie Lovett discovered her interest in running after registering for the Disney Princess Half Marathon. Lovett talks about the most magical place to run, goals for the Scotties Stampede and her exercise routine. I’ve been running for a little over 7 years. 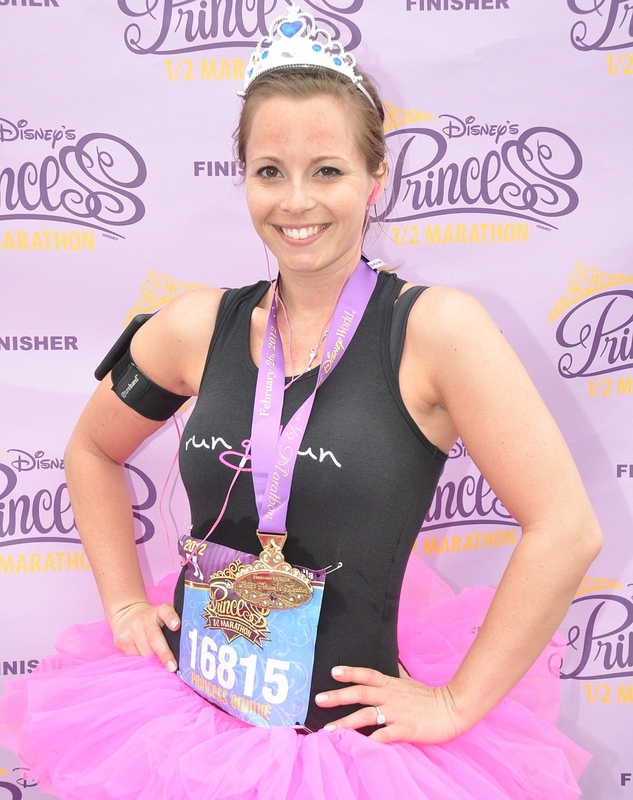 I became interested in running when I heard about the Disney Princess Half Marathon. I love Disney and thought it sounded like a lot of fun, so I registered. I wasn’t a runner at the time, so I had to get serious about training really quickly. I also wanted an activity to do outside when the weather got nice, so running was perfect for me. It’s great exercise and stress-release. When I run by myself, I have a lot of time to think and clear my head. I feel awesome both physically and mentally after a good run. It’s also an excuse to get some fresh air and enjoy being outside. What other types of exercise do you enjoy doing? I go to Metabolic Meltdown where I do HIIT training 6 days a week. It’s a combination of high-intensity cardio and weight lifting. What do you do for exercise in the winter? What do you do for exercise in the summer? In the winter, I workout at Metabolic Meltdown 6 days a week. In the summer, I add running in a few days a week. Do you have any long-term running goals? If so, what are they? I would love to run a marathon someday. My ultimate goal would be to run the Dopey Challenge (5K, 10K, half marathon, and marathon on 4 consecutive days) in Disney World. Tell us one of your favorite memories about running. My favorite memory was my first half-marathon. It was the Disney Princess Half Marathon in Disney World. I ran it with my sister-in-law and over 20,000 other runners. Most people were dressed as Disney characters, and there were official characters all along the course that you could stop and take pictures with. The best part was that we got to run through Epcot and Magic Kingdom! The feeling I got when I crossed finish line was so incredible. It was an experience I will never forget! I love to run along the beach in Delray Beach when I go there on vacation every year. The weather is so beautiful and there are great views! I’ve gone for a few runs at sunrise when I can drag myself out of bed early enough, and it is absolutely gorgeous! The coolest place that I have ever run is Magic Kingdom in Disney World during the Disney Princess Half Marathon. We got to run right through Cinderella’s Castle! I also really liked running through the World Showcase at Epcot. You’re signed up for the Scotties Stampede 5k on May 19th. What have you been doing to prepare? Honestly, I haven’t been doing much running. When I ran the inaugural Scotties Stampede in 2016, I struggled with the hills. 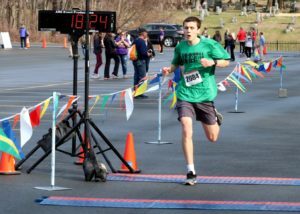 After a few months of working out at Metabolic Meltdown prior to the race last year, I found that my endurance and stamina had dramatically increased and I beat my previous time by over 5 minutes. I do plan on doing a few short runs and I will run the Scotties Stampede course a couple of times before race day. What’s your goal for the Scotties Stampede 5k? My goal is to beat my time from last year. I would also love to see Wood Road win the team prize for the largest school team for the third year in a row. Perrone talks about how she discovered her love for long-distance running as an adult, what motivates her and how she makes time for running. As a student athlete, high school health teacher Lisa Perrone did not consider herself a long-distance runner. Now a busy mom living in the district with her husband, 2 kids and 2 dogs, Perrone has several 5ks, Ragnar Races, and half-marathons under her belt. Perrone is Ballston Spa High School’s team captain for the Third Annual Scotties Stampede on May 19, 2018, and is determined to beat her personal record time set at the Inaugural Scotties Stampede. I was always an athlete in high school, but I was not a runner. I ran my first 5k 6 or 7 years ago, and I ran my first half-marathon 5 years ago. Did you run the half-marathon locally? I have probably done 8-10 half-marathons in the last 5 years. The first one I did was the Adirondack Half-Marathon in Schroon Lake. I love the way it makes me feel. Because I’m a busy working mom who’s often doing everything for everyone, I like that it’s my time. There is something therapeutic about taking the time to run. It makes me feel good about myself. I also like running with other people. There’s just something therapeutic about running with your friends and talking; it makes the time go by so much faster. What time of day do you enjoy running? I like running in the morning. I prefer if I could do 7:00AM, but I’m running at 5:00AM on most school days. I prefer to run outside. In the summer and on weekends, I’ll run outside in the morning when I can. If I have time with a friend, I’ll work my schedule and run whenever they can. I ran after school yesterday because that’s when a couple of my friends could. Do you have any running partners and how do you motivate each other? I do, and it varies. I have friends and neighbors I run with at home, and I have friends I run with after school once or twice a week when we can squeeze it in. We motivate each other. I’m usually the one to schedule runs, especially running with my neighbors and friends, and they keep us going longer. My friends are usually the ones to say, “come on let’s go one more mile,” and I’m usually the one that gets us out there. What advice do you have for beginner runners? I would say one thing, and I talk with my students about this too, there are a lot of people who are in my position who are super busy working moms who say they just don’t have time. You don’t have time to do it, you make time to do it. So I suggest definitely scheduling runs. I don’t just say, “Oh, I’m bored I think I will go for a run.” That goes for exercise in general. I schedule when I’m going to do it because that’s how things get done in my life. For people who are just starting to run, I didn’t use the couch to 5k app exactly, but I did something similar. When I first started, I couldn’t even do 2 miles at a time. I would run for 90 seconds and walk for a 1 minute– very similar setup to the couch to 5k. It’s really good progression for people just starting out. I used to hate running. When I was an athlete in high school, long-distance running was not a part of the sports that I did. I hated when we had to do it. It has taken me a long time to get to the point where I crave running and really want to run. I vividly remember the first 5k I did and the feeling that I had. I remember the first time I ran more than 5 miles. As an adult I called my parents and said, “I can’t believe I did this. I can’t believe that I’m capable of running this.” Training for my first half-marathon and every time I passed a distance that I never done before, was just a reminder that we truly are stronger than what we think we are. When I finished my first half-marathon, it was just an incredible feeling I never ever dreamed of, especially when I was a teenager. I never dreamed I’d be able to run that distance. 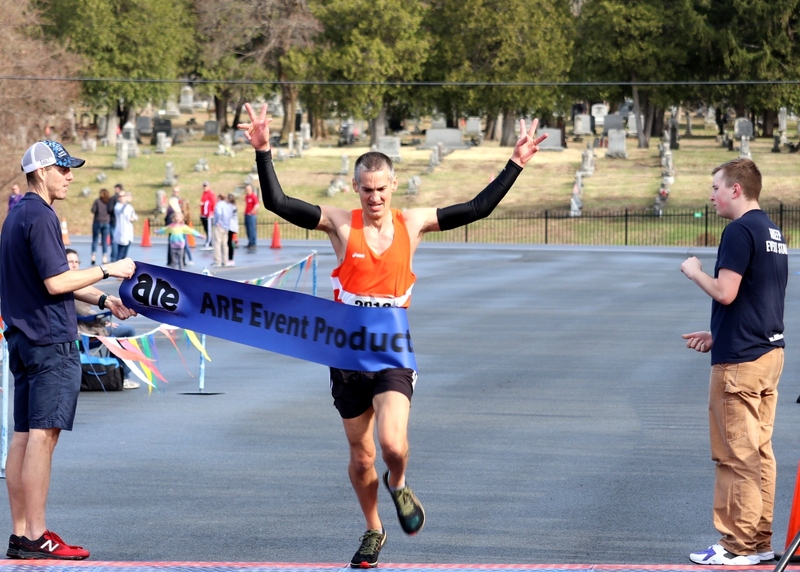 The most fun I ever had running was the Ragnar Races. I’ve done 2 Ragnar Races so far. How do you fuel up before and after a run? It depends on the length of the run. Long-distance runs are usually in the morning for me so hydrating the day before is really important. I don’t want to drink a ton of water before a run in the morning. Then I will get up a couple of hours before the run and have coffee, a piece of toast with peanut butter and half of a banana. Then afterwards I make sure I’m rehydrating, depending on the length of the run, and adding protein is important too. 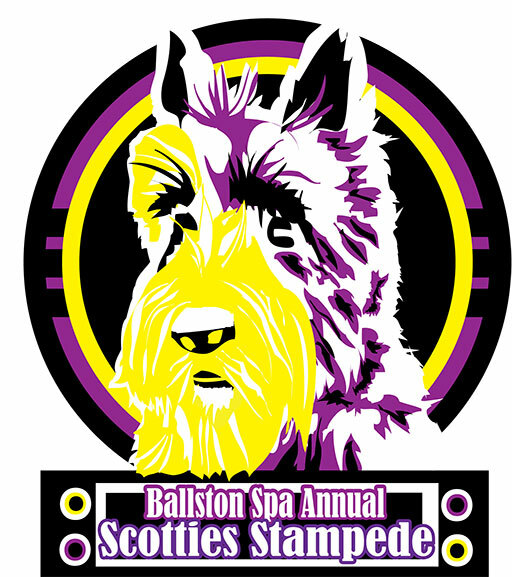 You’re signed up for the Scotties Stampede on May 19th. How are you preparing? For this run, I’ve been running regularly for quite some time. During the winter, I’ve run on the treadmill a lot more than I’d like to. I typically run on the treadmill before school because it’s dark, cold and awful outside. Even after school it’s dark, so it’s difficult to get outside to run. I’ve been trying to get outside more regularly because it’s definitely a different feel. Then particularly for this race, I need to start doing more hills in the next few weeks because it’s a pretty hilly race. So I will definitely add some hills into my routes and try to get outside as much as I can. I will probably run the course a couple of times. I actually just looked at my times this morning from the last two years. Two years ago, my time was a PR (personal record) which is kind of unusual because that course is pretty tough. I’d love to beat that. I definitely want to beat my time from last year. If I can get to where I was two years ago, I’d like to do that too. Volunteer for the 2018 Scotties Stampede! The Scotties Stampede 5k is looking for race day volunteers on May 19, 2018! Support a great event for the school community by signing up to volunteer. What Do Scotties Stampede Volunteers Do? COURSE MARSHALS: Course marshals are assigned to a specific location on the course to direct runners and traffic (if needed). Cheer on runners as they pass and make sure runners stay in the running lane for safety purposes. Course marshals are given an orange vest. 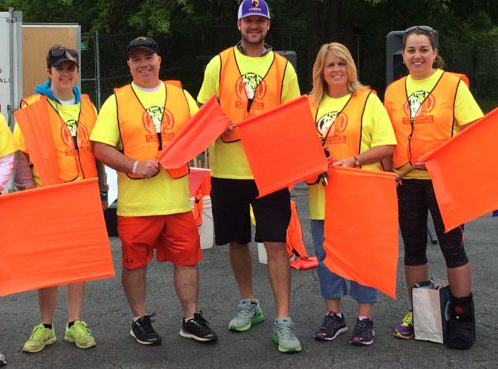 There will be a brief huddle the morning of the race where you will be provided with an orange vest and flag. LEAD CYCLIST: The lead cyclist stays in front of runners in the lead, and makes sure they stay on route by following you. (NO LONGER NEEDED) REGISTRATION: Help check in registered runners/walkers, hand out race shirts and bibs, and provide friendly customer service while assisting with basic event questions. (NO LONGER NEEDED) FOOD SETUP: Help setup the snack and water table. 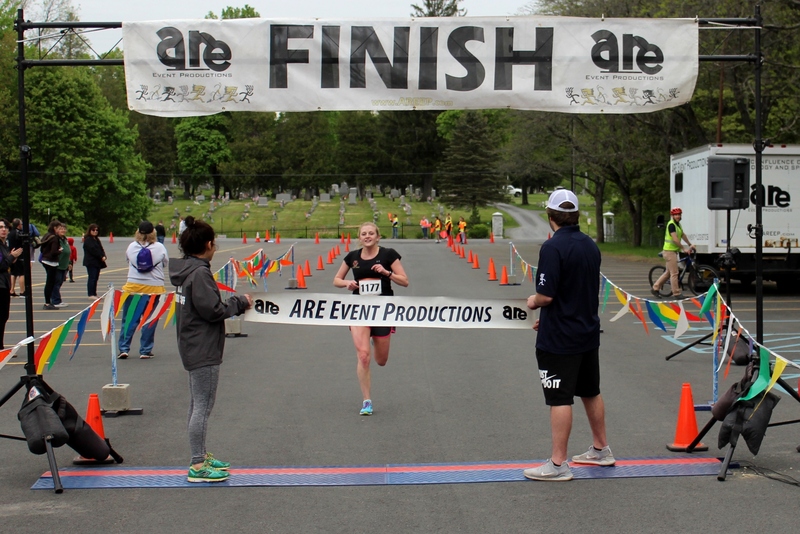 (NO LONGER NEEDED) FINISH LINE: Provide runners with water and snacks as they cross the finish line. Please contact Madeleine Petraglia at mpetraglia@bscsd.org if you are interested in volunteering at the 2018 Scotties Stampede 5k. Wood Road Elementary School won largest school team in 2016 & 2017! Did you know you can create a team for the Scotties Stampede 5k Walk/Run? Put together a support system that will hold you accountable and motivate you! We want to reward your hard work with prizes and recognition. You deserve it! There are two team prize categories this year. LARGEST SCHOOL TEAM: The school building with the greatest number of registered team participants by the time the race starts will receive free Subway lunch on a weekday following the race. Please make sure your school building is included in your team name. Not sure if your building has a team captain yet? 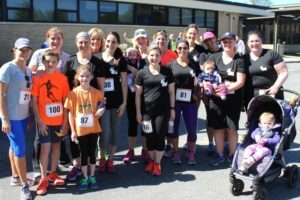 Contact Madeleine Petraglia, Race Director, at mpetraglia@bscsd.org for a current update on your school team. Please note, you will be allowed to join a school team at on-site registration. Friends and family members are welcome to join school teams. LARGEST COMMUNITY TEAM (excludes school building teams): Anyone in the community is invited to create a team – the more the merrier! 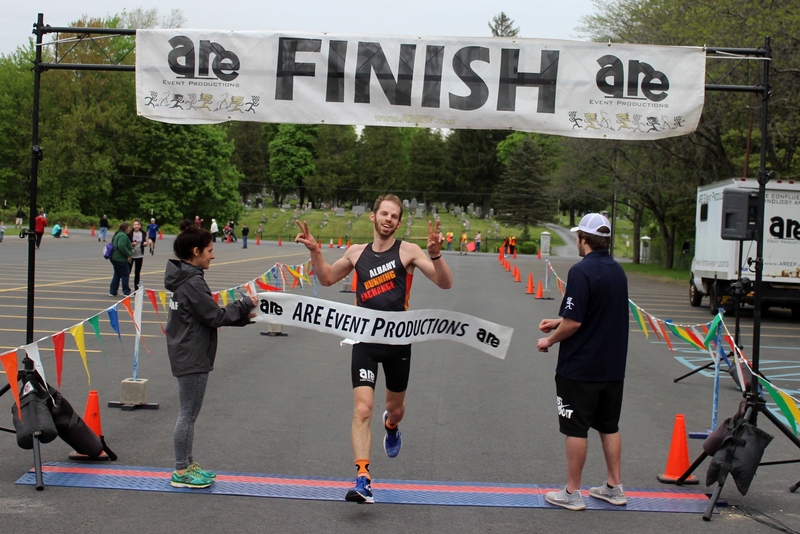 Businesses, sponsors, clubs and families, put together the largest team (greatest number of registered team participants by the time online registration closes on May 16th at 10:00AM) and receive a private team tent for a post-race celebration and light breakfast (bagels, juice, etc.). Your private tent will have personalized signage featuring you team’s name, and your team will be acknowledged at the start of the race and at the awards ceremony. There will once again be individual prizes this year. Stay tuned!